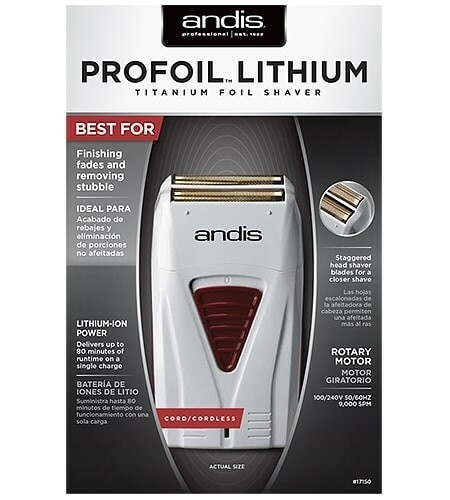 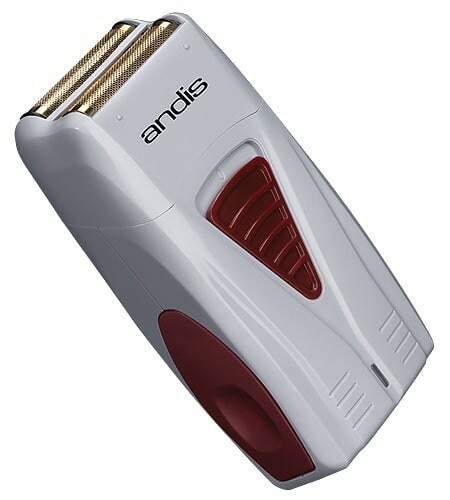 Andis Profoil Lithium Titanium Foil Shaver - 17150: Perfect for finishing fades and removing stubble for an ultra-close smooth shave. 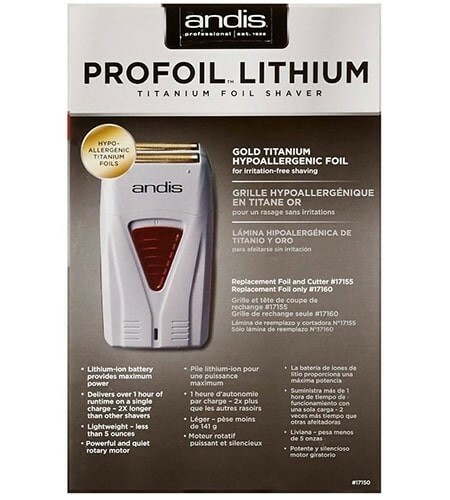 The staggered hypo-allergenic foil heads provide the perfect cut while the lithium-ion battery provides 80 minutes of nonstop run time on a single charge. 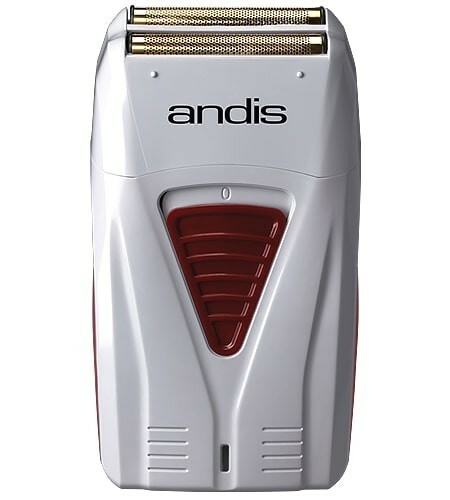 Cord/cordless operation also guarantees that you never have to stop shaving even if your charge gets low. 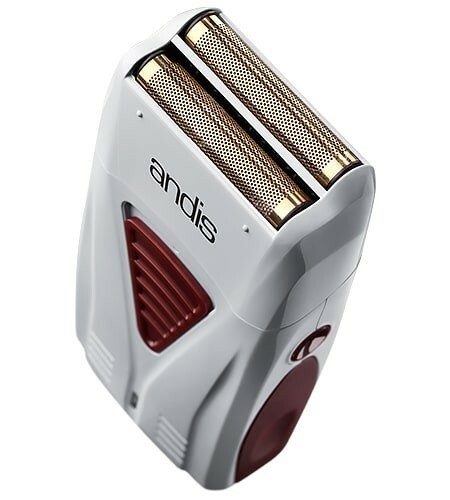 Delivers over 1 hour of run time on a single charge - 2x longer than other shavers.